John Linnane's men take to the field this Sunday morning as they aim to go a step closer to their target, as they take on Oranmore-Maree in this Prelim quarter-final. Both sides qualified from their respective groups in second position, so one can predict a close tight match here. Kinvara did lose their group opener to Salthill, but followed with 5 wins over Craughwell, Clarinbridge, Kilconieron, Sarsfields and Abbeyknockmoy. Alhough some of the scorelines may have looked impressive, there was always scores leaked and probably not near perfect performances. 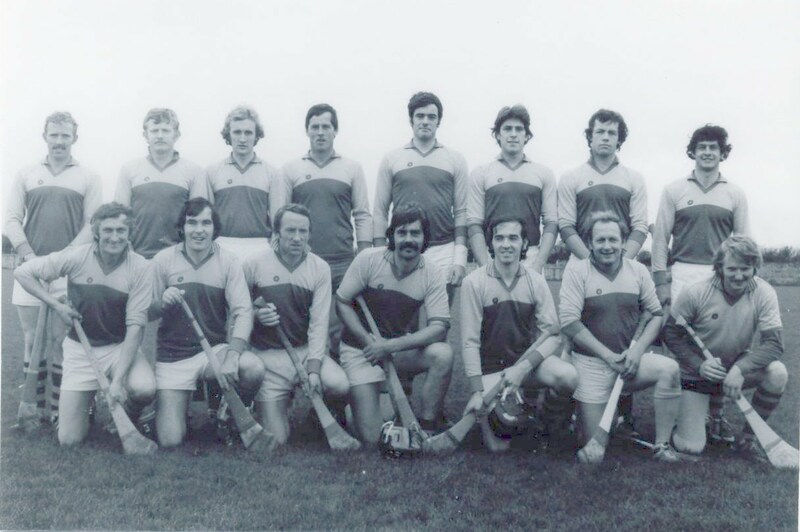 Oranmore-Maree won four matches in their group (St. Thomas, Killimor, Rahoon-Newcastle, Killimordaly), while also losing two (Ballinasloe, An Spideal) and drawing one (Ballindereen). Rumour has it that Kinvara legend Gerry Mac may be playing, so that will make this tie more interesting. So, a close match predicted here. Its a wet morning, pitch could be heavy, a bit of a layoff for both sides since last match, and it being knockout - all leads to a predicted tough battle that will have little between the sides on the final whistle. Still, with Kinvara blend of experience and youthfulness, we will tip the South Galway seasiders to advance. But only, and only if, they play to their ability. Any lapse and we will no doubt be going home disappointed.